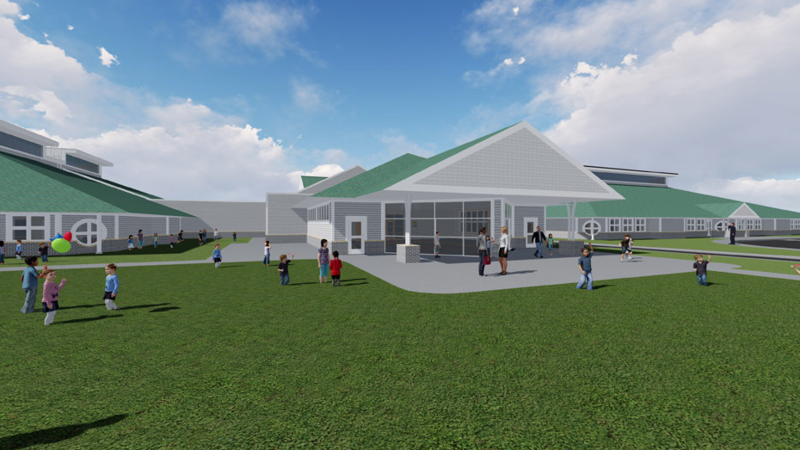 Construction Underway on $23 Million Troy Early Childhood Center | William A. Kibbe & Associates, Inc.
A rendering of the Troy School District’s Early Childhood Center. Image by TMP Architecture. 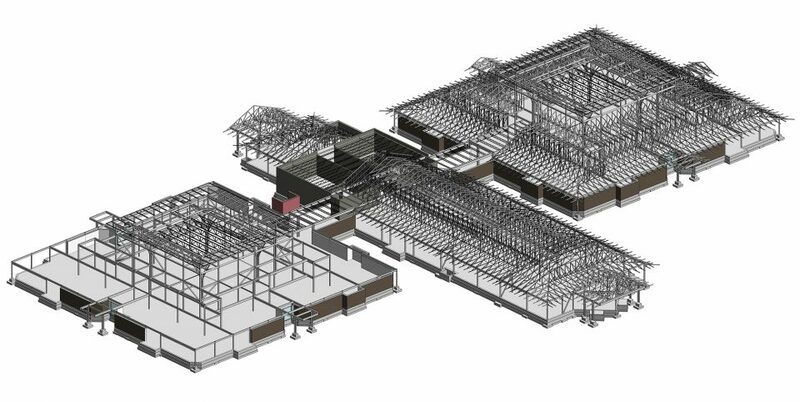 A perspective snapshot of a 3D rendering shows the Troy School District Early Childhood Center’s foundation and structural steel components. Image by William A. Kibbe & Associates. 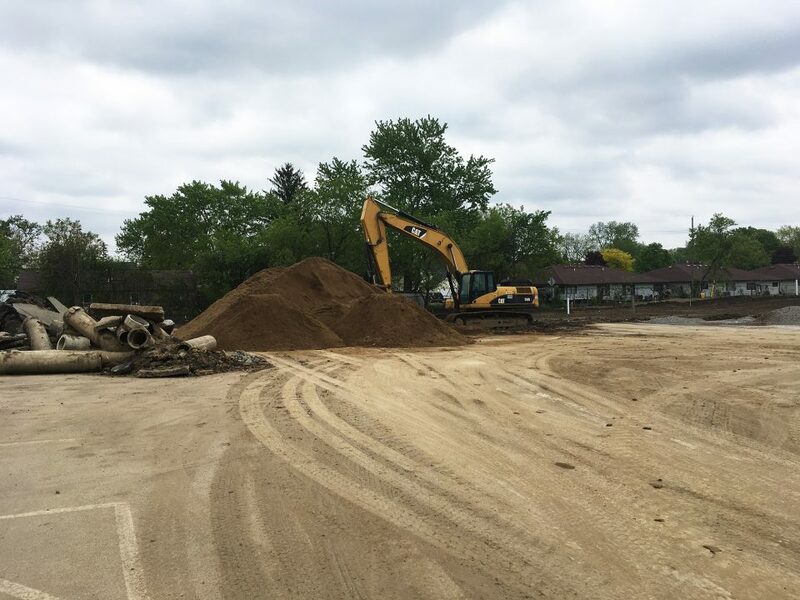 Clearing and grading has started on the Troy, Michigan, School District’s Early Childhood Education Center with foundations soon to follow. 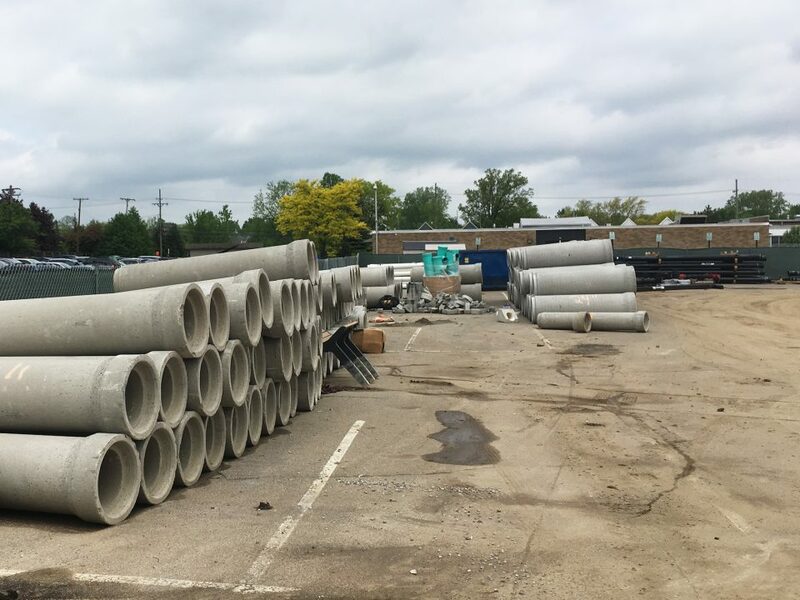 Construction began on this project in late March 2018 and the new facility is anticipated to open in the fall of 2019. 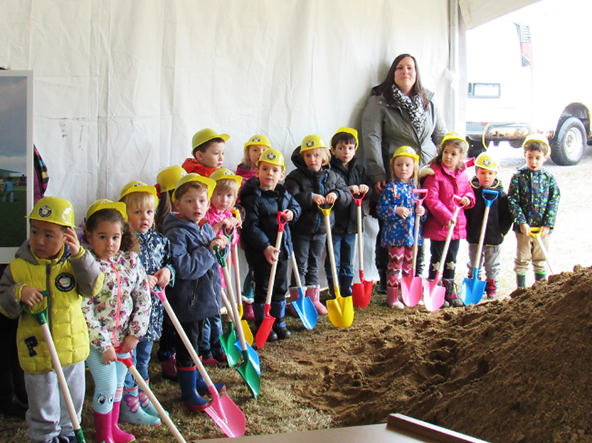 An eager group at the Early Childhood Center groundbreaking on March 27, 2018. Photo courtesy of Troy School District. 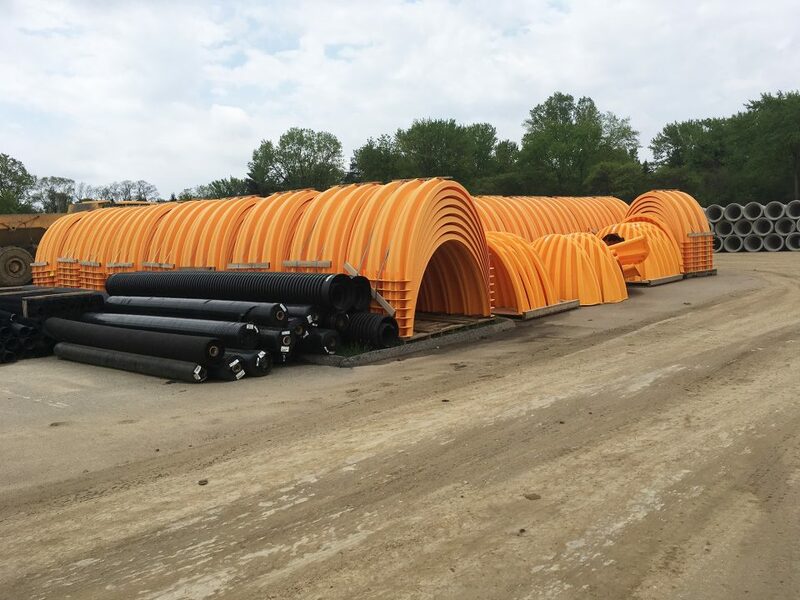 William A. Kibbe & Associates provided the structural engineering services to TMP Architecture for this $23 million dollar project. 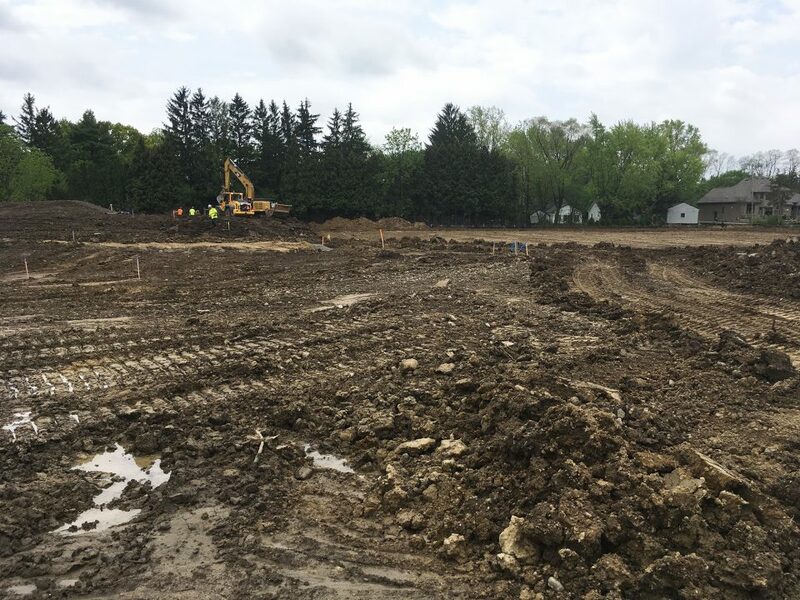 The new 72,000 SF building will contain 26 classrooms and additional room to accommodate more children while encouraging collaboration. 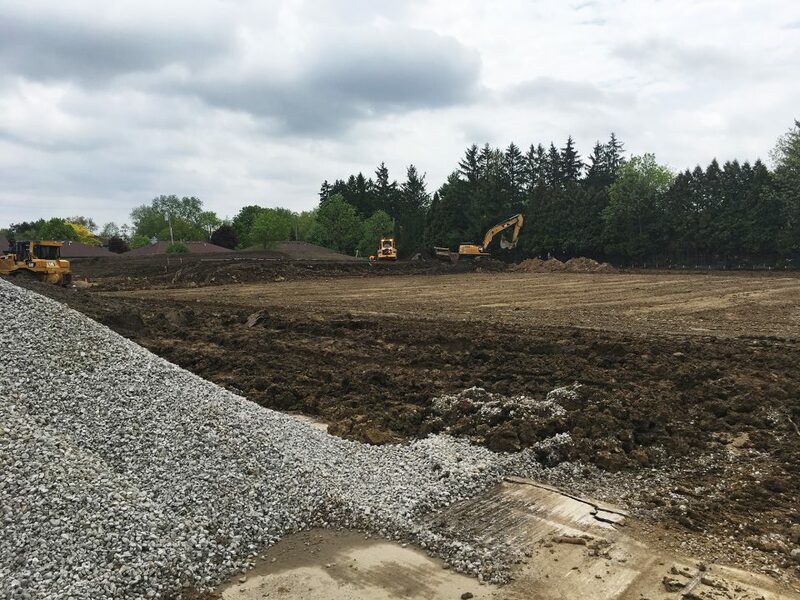 Natural light, large common areas, outdoor exploration space, and plenty of room for learning and playing are just a few of the highlights of this exciting new facility.